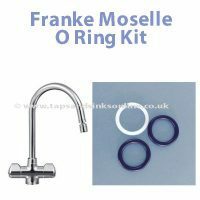 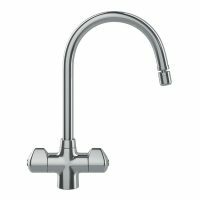 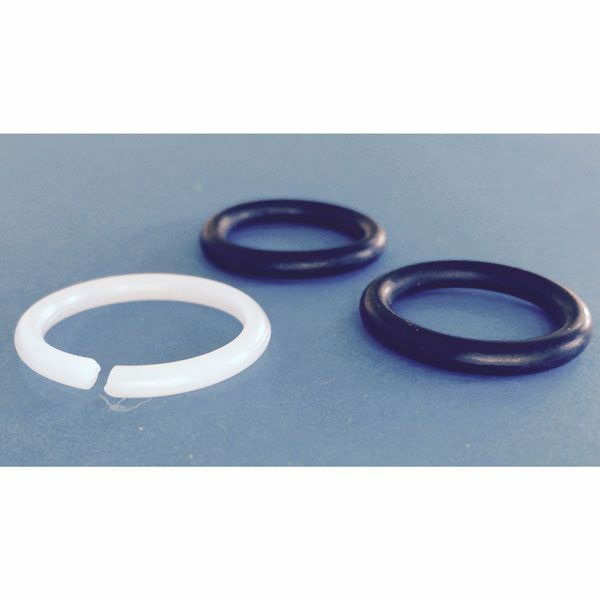 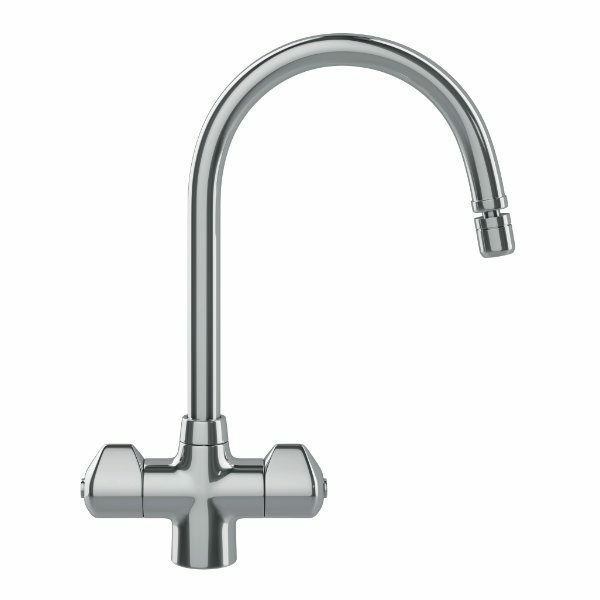 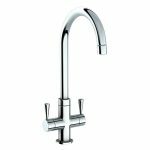 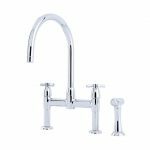 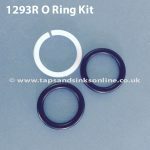 The Franke Moselle Tap O Ring Kit 1239R . 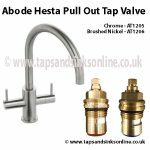 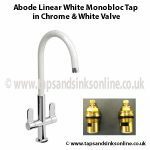 If your Kitchen Tap is dripping from the Spout then you might need to change yourValves. 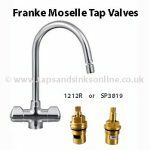 Here is the link to all our Franke Moselle Kitchen Tap Spare Parts.